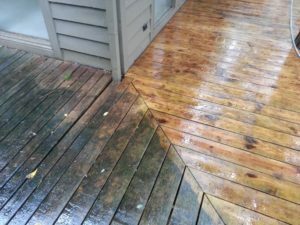 Ohio Power Washing provides Central Ohio a simple and cost effective system of Pressure Washing and Soft-Washing services for home owners and property managers. We have the resources and experience to tackle jobs of any size and scale, wherever and whenever you need power washing services. 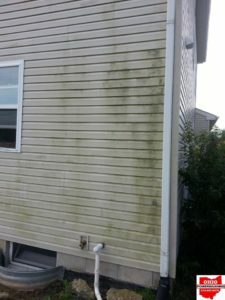 At Ohio Power Washing, we understand importance of keeping the exterior of your home looking spotless. 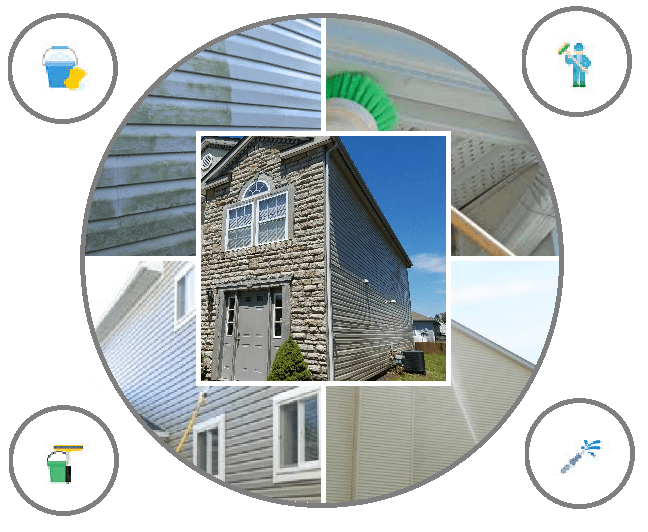 Since we began providing residential exterior cleaning services, we have removed dirt stains, mold, algae and other bacteria from the exteriors of thousands of homes around Central Ohio. Let your house be our next project, you’ll be amazed when your home looks just like new! 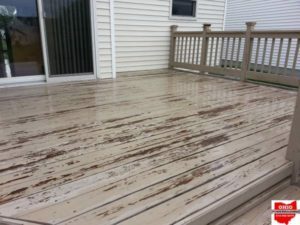 At Ohio Power Washing, we are experienced in all forms of commercial power washing. Our Commercial Division can handle any size job, Whether it's your small business storefront. A heavily traveled sidewalk, a greasy garage floor, or even something as large as an aircraft hanger we have the equipment and knowledge to give your business that clean professional look. We can provide dependable, efficient, and thorough pressure cleaning services tailored to fit your project and time frame. 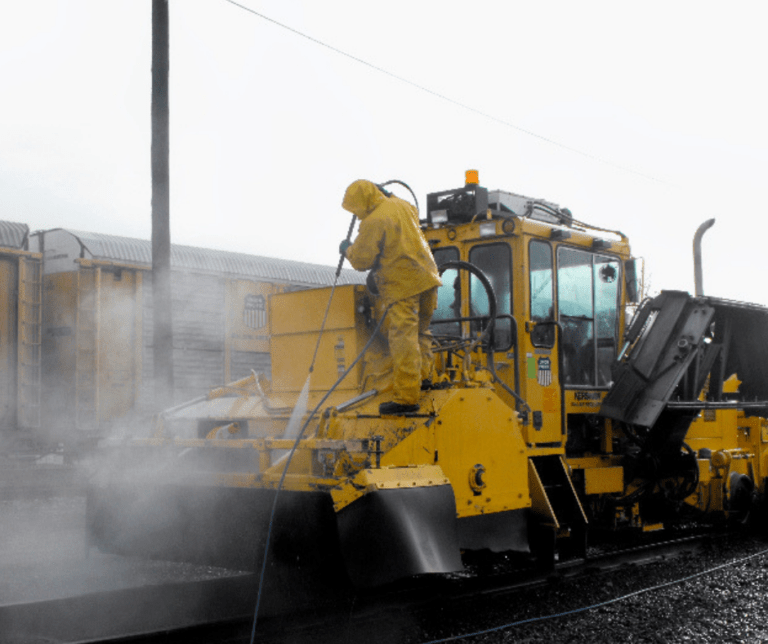 At Ohio Power Washing, we provide our clients with high-quality, comprehensive industrial cleaning and related services. 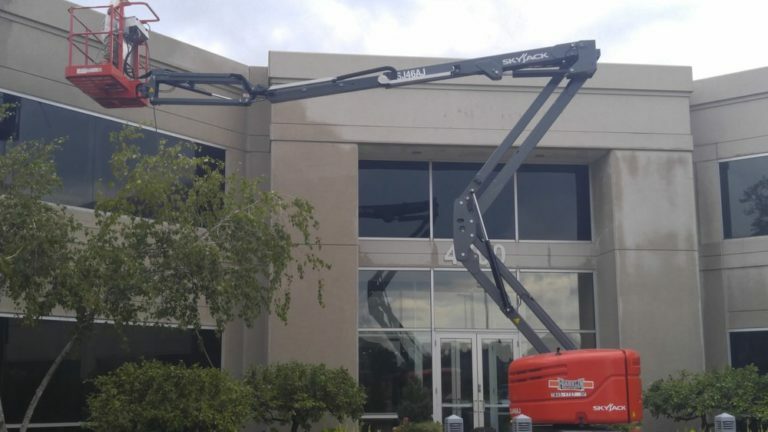 From routine pressure washing to complex tank cleaning and facility decontamination, Ohio Power Washing has the skilled employees and state-of-the-art equipment to handle any industrial cleaning requirement. 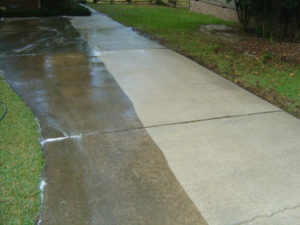 POWER WASHING & SOFT WASHING DONE RIGHT. 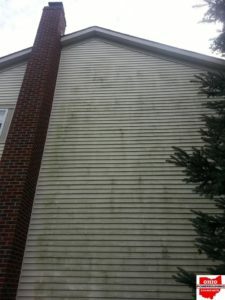 Ohio Power Washing is a professional and experienced exterior cleaning company. 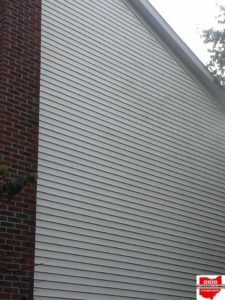 We utilizes many different techniques to clean various types of surfaces. We specialize in chemical application at low-pressure followed by a high volume low-pressure rinse, often reffered to as soft washing. 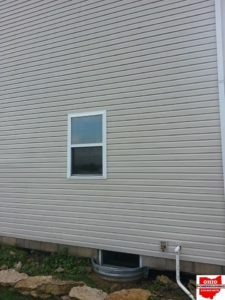 Our techniques are capable of cleaning multiple story buildings SAFELY from the GROUND without the need for ladders. This means without the worry of someone climbing around on wet ladders blasting with high pressure risking damage to themselves, and the things they are trying to clean. Our trucks are equipped with all the tools to get those hard to reach areas. The machines are capable of producing cold or hot water up to 200 degrees. The pressure can be adjusted from 125 psi all the way up to 4000 psi (lbs of pressure per square inch). 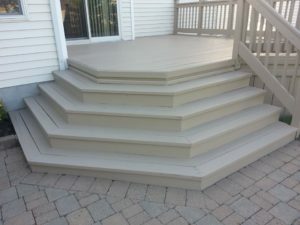 This allows us the versatility to clean so many exterior surfaces all while minimizing and practically eliminating adverse side effects. We stand behind all of our work with a satisfaction guarantee! Follow Us to stay up with our latest projects, gallery shows, and special discounted offers!